It’s a fact that the average Ottawa resident spends the majority of their days indoors either at home or at the office. The problem with that is the indoor air quality is very poor in comparison to the air we breathe outdoors. Studies have shown that it our indoor air is almost 25 times as polluted as the outdoors. So it makes sense that you would want the cleanest and most sanitary airflow as possible. Our indoor air quality experts are trained and certified by the IICRC which means they abide by the top industry standards. 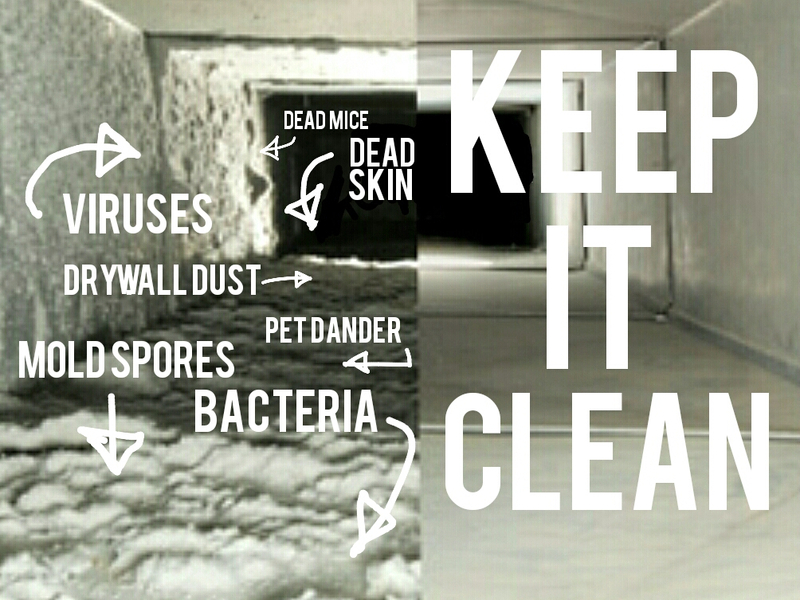 Eco-Pro uses green and eco-friendly products to clean your ducts and eliminate mould and mildew as well as bacteria and dust buildup. The technique that ECO-PRO uses for cleaning your ductwork is unique to our company and we take the cleaning to the next level where our competitors can’t really compete. During the cleaning process we will inform you of anything that we can see as potential problem in the future as well as things that can improve your HVAC systems performance, for example opening up cold air returns. We will make your home “breathe” better. We manufacture the world’s best furnace filter that is electrostatic and reusable, there is nothing on the market that even comes close. We can provide this filter at your request. Don’t forget to have your dryer vents cleaned as it’s a major fire hazard, in addition it will improve the performance of your dryer as well. Not only are you preventing a fire hazard, you will save money on wasted electricity and have less condensation in your laundry room. 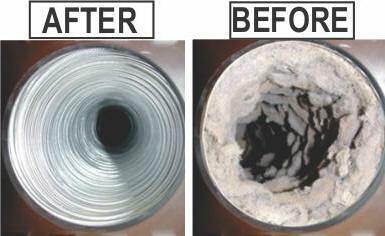 Make sure to get your dryer vents cleaned when you order Eco-Pro duct cleaning Ottawa packages. To book an appointment to have your ducts cleaned by ECO-PRO, Ottawa’s Top Duct cleaning Service, please call us directly at 613-276-8667 . Breathe easy with us!